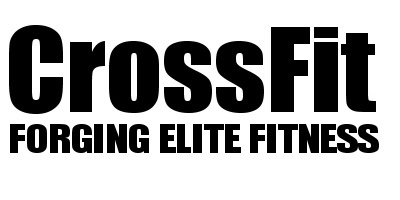 ChalkFix Practice is based in Borough Green associated with CrossFit Chalkbox. ChalkFix provides several services from Sports Massage, Strength & Conditioning training and Corrective Rehabilitation Exercises. Along side sports massage these exercises will help promote longevity in training and everyday life. Sports Massage helps facilitate the release of muscle tension and restore balance to the musco-skeletal system. This helps to improve lymphatic flow, breaks down lesions, separates muscle fibres and breaks down scar tissue. This will reduce the stress on ligaments and tendons. Don’t Hesitate, give our Clinic a call today and book your appointment. Thank you! ChalkFix team Mel or Colette will get in touch with you .